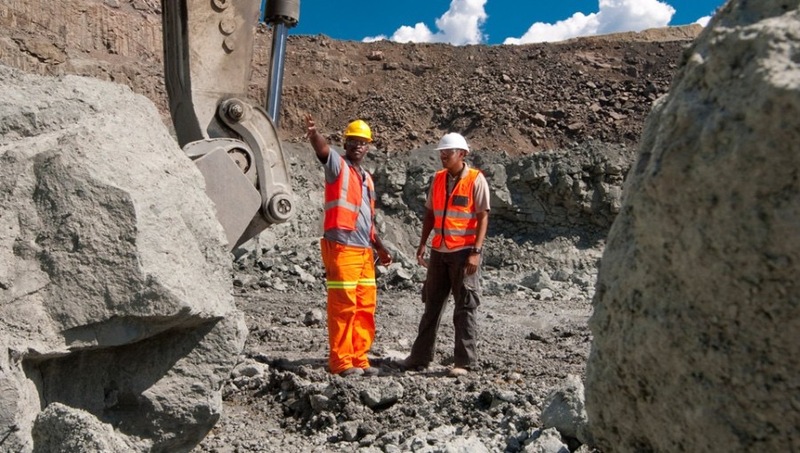 JOHANNESBURG, April 10 (Reuters) – South Africa's mines minister Gwede Mantashe said on Tuesday he was still aiming to finalise a third version of an industry charter by May that lays out requirements for black ownership levels and other targets. "I am still confident that we will finalise the charter by May. Very confident," Mantashe said in a speech at a platinum mining conference in Johannesburg. South Africa is the world's top producer of the precious metal. The charter revisions proposed by Mantashe's predecessor were opposed by the industry, which for years has been grappling with depressed prices, outbursts of labour and social unrest and policy uncertainty. The charter's problem areas included raising the target for black ownership to 30 percent from 26 percent. The industry had challenged the revisions in court but put the judicial process on hold after new South African President Cyril Ramaphosa appointed Mantashe in February.